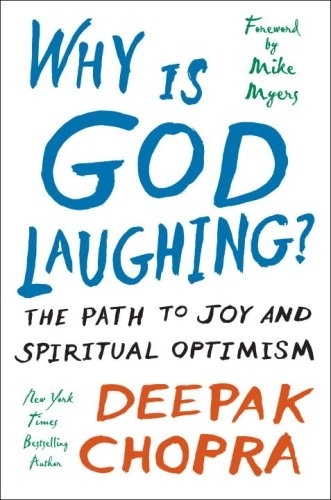 DEEPAK CHOPRA is the author of more than fifty books translated into over thirty-five languages, including numerous New York Times bestsellers in both the fiction and nonfiction categories. Chopra’s Wellness Radio airs weekly on Sirius Satellite Stars, Channel 102, and focuses on the areas of success, love, sexuality and relationships, well-being, and spirituality. He is founder and president of the Alliance for a New Humanity.